It’s an uncharacteristically warm day in winter, so I’ll need to go out and turn the compost. Now, that might not sound too exciting, unless you see it with a little vision (or a lot, depending on your perspective, I suppose…) My heavy-duty fork and I have an interesting relationship—I supply the muscle but it touches the biologicals. It’s work, but I’m hoping a good harvest this coming summer. At this writing, March is decisively budding into April, and my initial bruises from the new garden plot are healed while new ones have emerged. The railroad ties are secured in place, sort of, and the new drill I purchased for that part of the project (with which I sprained my wrist—also healed) is put away for the time being. One thing I recognize is the importance of keeping my eyes on the prize—the vision I have for the productivity and beauty of this new green space. I’ve gone through my Plan A to Plan B to Plan C and might actually be ending up with something I like. It’s good for one with my limited skill set to be flexible in these things, you know. Author dawnlizjonesPosted on June 13, 2016 June 12, 2016 Categories Dirty Hands: Happy Heart, Other stuffTags asking for help, compost, eyes on the prize, gardens, God, Good Samaritan, growing things, Jesus, modifications, resiliency2 Comments on Good Samaritans live!! Take it to the compost pile! I wanted to take my gardening prowess, which isn’t very high to begin with, to the next level: I wanted a compost pile. I was, however, concerned about attracting rodents. (UGH!) A friend of mine alleviated this by convincing me to recycle only plant products, i.e., just flora, no fauna. So scraps from smoothie makings, salad fixin’s, and the corn cobs of summer were diligently tossed into a special homemade “bin” made of old wooden pallets situated in the side yard. Okay, they do tend to attract flies, but one day I noticed that a nice big spider had set up housekeeping right over the very spot—if any spiders have brains, this was one of them! 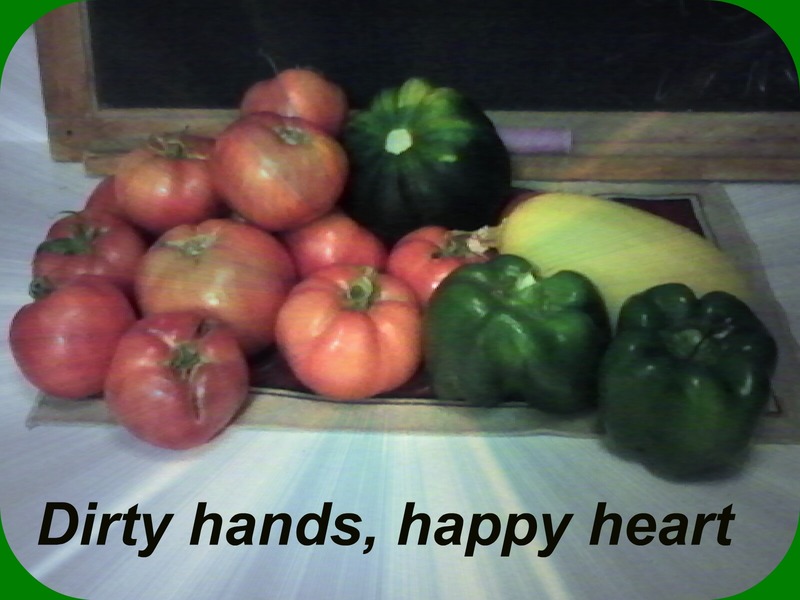 Author dawnlizjonesPosted on February 23, 2016 October 24, 2015 Categories Dirty Hands: Happy HeartTags christian encouragement, compost, God, in hiding24 Comments on Take it to the compost pile!